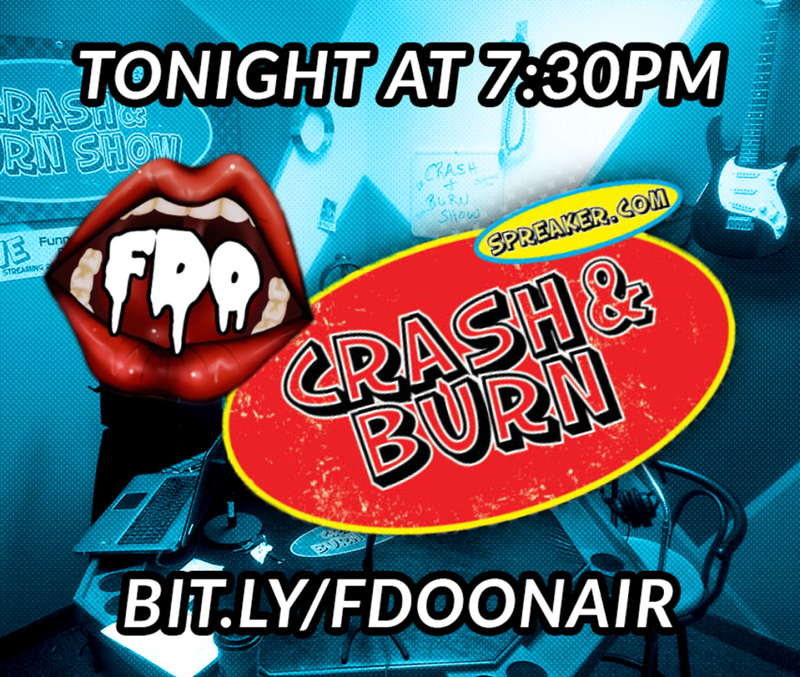 FDO on the Crash & Burn Show Tonight! If you create a free account with spreaker you can also join in the live chat during the show. Tune in and give us fun and ridiculous questions to answer. Don’t forget to RSVP for this Saturday’s big Valentine’s Show and Lingerie Contest over on Facebook.